This post is going to be a part of a series of posts as I get into the world of Podio. Sometimes the first impression says a lot about an application. Quite often the initial look at an application causes us to get that overwhelmed feeling in our guts and we turn around and never come back. I have found this to be even more true if the application is FREE like Podio is. Mostly because you have nothing invested in it. These are truly my first reactions when I signed up for Podio today. To give you a little hint, I didn’t exactly jump right in and start entering my leads. Podio supplies a web-based platform for organizing team communication, business processes, data and content in project management workspaces. 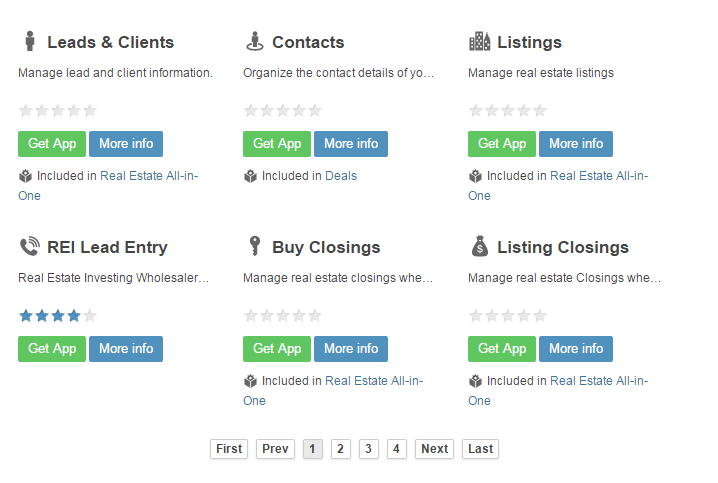 Users can also select business apps from an online app store or build their own according to project needs. The best way to describe Podio is to think of it like a social network, where different people have their own accounts that are unique to them and their relationships, with a project management platform layered into it. Relationships can be between people (direct report to manager, for example) or between people and projects (e.g., lead designer on Project X). Every website I looked at pretty much had the same mumbo jumbo generic vague description. Basically what they are saying is “it’s tough to describe.” After only one day browsing through the website I am not really comfortable trying define it either. 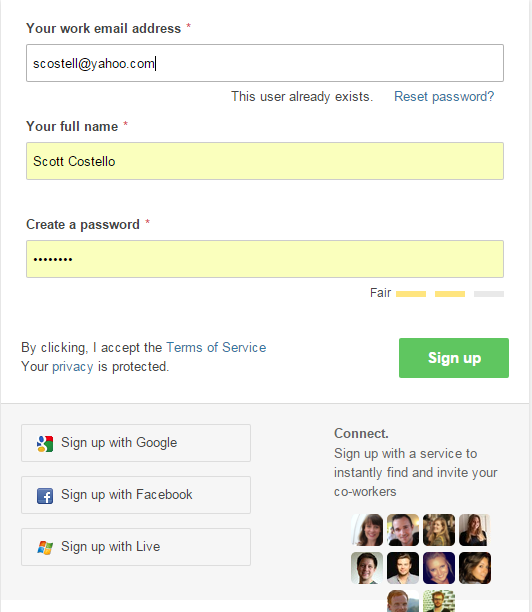 Users – All users log in with an email address and have a single account to access all workspaces they’re a member of. A user has a single profile visible only to people the user shares a space with. Organisation – An organisation is the way spaces are organised. Each organisation holds one or more workspaces. Workspaces – A workspace consists of a group of invited users – who are the only ones with access to the workspace – and apps. In the API, a workspace is typically just refered to as a ‘space’. Every space belongs to an organisation. Apps – Apps are the core concept in Podio. Apps can be modfied to fit individual needs from a combination of field types and feedback options. Apps live in spaces and can be re-used (the app structure, not the data) on other spaces. Items – If you think of apps as database tables, an item would be a row in such a table. Each item is a record of data with fields defined in the app. 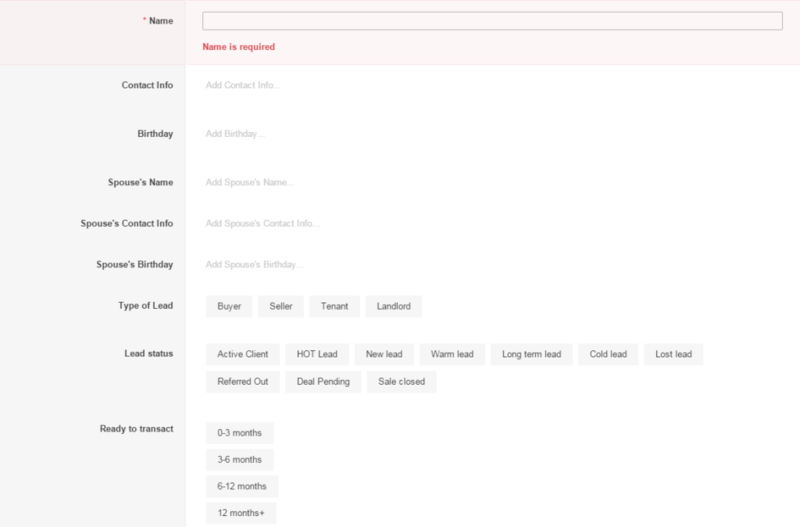 Items are not called items in the Podio user interface, rather they are refered to with a name defined in the app such as Lead (for the Leads app), Customer (for the CRM pack), Bug (for the Bugs app) etc. Contacts – Contacts are business cards (or vCards). They are a part of an app and attached to individual items using the Contact field. Conversations – Conversations is a messaging system that allows users to send private messages to each other. 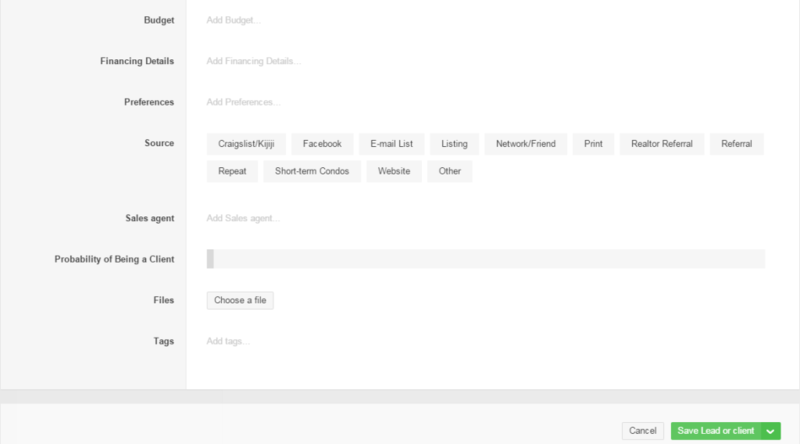 Tasks – Tasks can be added to almost anything in Podio. They will appear in relation to the item but will also be aggregated to the user’s individual task list if a task it delegated to a user. Calendar – A time-view of any app items from all spaces with dates in them. Also, tasks are listed based on due date. How I Plan to Use Podio? My ultimate goal is to create a lead and mailing campaign management system that helps me collaborate with my wholesale partners. Here are the features that I would like to implement. I do not know if Podio can do all of this, but that is my punch list as of today. I might get bigger and better ideas once I understand the full capability of the system. This is going to be a learning process for sure. This involves entering in your email, name and a password into the form. Very short a sweet. Once you hit submit, you’ll be sent an email to confirm your account. The email will headline will look like this. It comes very quickly, so if you don’t see it after 5 minutes I’d check your spam folder. After opening just click on the green “Confirm” button. You’ll then be taken to the Welcome Screen. On the welcome screen you will be asked to fill out some more information. This information will be used to setup your Organization and a couple of workspaces. The workspaces will be created off of what type of business you select. In the end it doesn’t really matter what you pick, because I would just go in and delete all them anyhow. I like to start from a clean account. You will also be able invite other members of your team on this screen. You’ll just enter in their name and email address. With the Free podio account you can have up to 5 members on your team. I’ll admit that I was a bit overwhelmed with what Podio can do. There was this blank workspace that had different areas for things such as Tasks, Comments and Contacts. I really wasn’t sure what I had to do next. To get a feel for how things worked I adding a new contact, task and put in a few test comments. It flowed pretty well and I liked the interfaces. You could tell it was solid, I just needed to figure out how to make it work for me. After some clicking around I found out how to add “Apps”. This is where I began to realize the power and capability Podio. You have the option to create your own app or install a predefined app. My first thought was This is EXACTLY what I need! I might not have to do much work at all. Just add the Contacts and Lead app, make a few minor tweaks and I’d be off…Not so much! I was going to have to do A LOT of tweaking to these apps. After a bit more searching I found out that there wasn’t an existing app in the market that wouldn’t require some major customizing to fill my needs. I think the best course of action will be to build up my own apps. Over the next 10 days I will be immersing myself in Podio app building. At the end of that time I’ll write another post with my thoughts. If I can come up with a viable app, I’ll share it with everyone who is on my email list. It appears to be easy to share your app templates with other users. I did learn a lot about podio in my short time playing around with it and doing research. There is a ton of support out there which is a great sign! What I did was put together a 5 step guide to getting past day one of Podio. The guide goes into detail on how I’m learning to use it. Click the button below to get the PDF Guide. 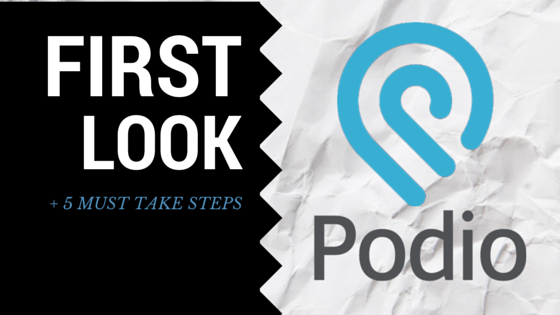 My 5 Things You Should do First After Creating a Podio Account guide. This will save you time and help get you going with Podio quicker. Our team uses Podio everyday in our REI business. It was a little confusing at first, but now I couldn’t imagine using anything else! We’ve been using Podio for 12 months now and absolutely LOVE it! It will do everything you mentioned above plus much much more. We’ve actually configured it to automatically send offers to our sellers by simply entering the price and terms, automatically send text messages to all leads that call in and hangup within 10 seconds, handle our autoresponder campaigns to all sellers, buyers and private investors to name a few. 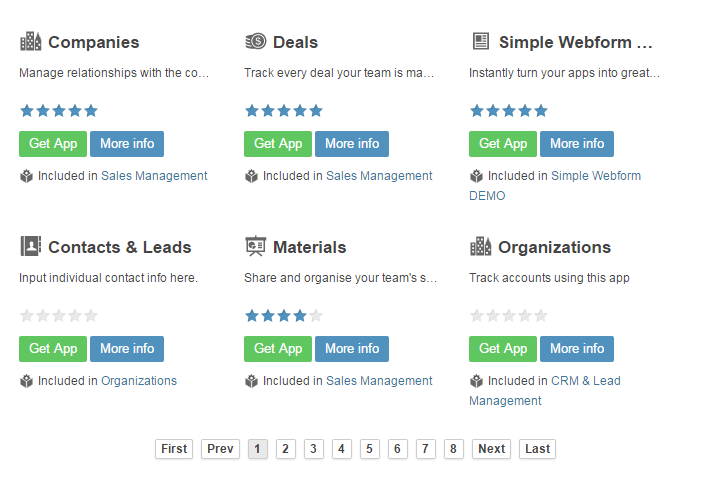 Podio has streamlined our business so much! Mt Acquisitions Manager can now actually stay in the field and access all leads, appointments, contracts, updates on new leads from his phone! Podio has just totally changed the way we run our business, going back 6 or 8 months I can easily see our response rates and time and more importantly the bottom line has gone way up! You are getting me even more excited to dig into Podio Jim! Any chance you could give me a little walk through of your setup? Hi Scott, thanks for posting this. 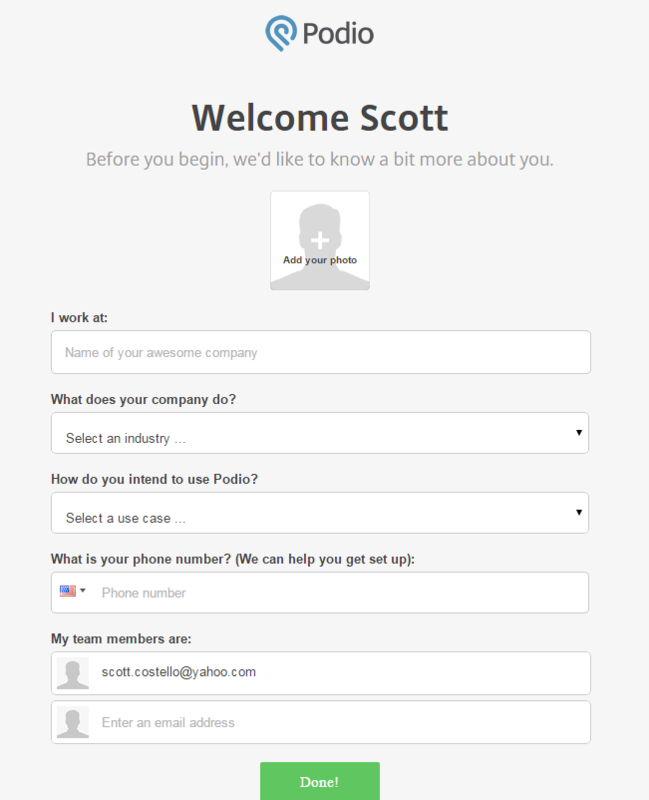 It’s been on my To-Do list for a while now to try to learn Podio and see how I can use it for my business. I’m glad I’m not the only one who found it overwhelming at first. Thanks for documenting the learning process. I see you’ve made several more posts about Podio since this, which I’m looking forward to checking out. Funny you brought up SwiftREI. I just looked at a video of them today. While I liked some of the features, it was definitely lacking in what I think most investors really need for their lead management and that is a follow up system. I’ve been working with Podio for about 18 months now and the ability to integrate it with many other 3rd party services is killer and the ability to customize it to my business. I really do appreciate you bring Swift REI to my attention though Simon!